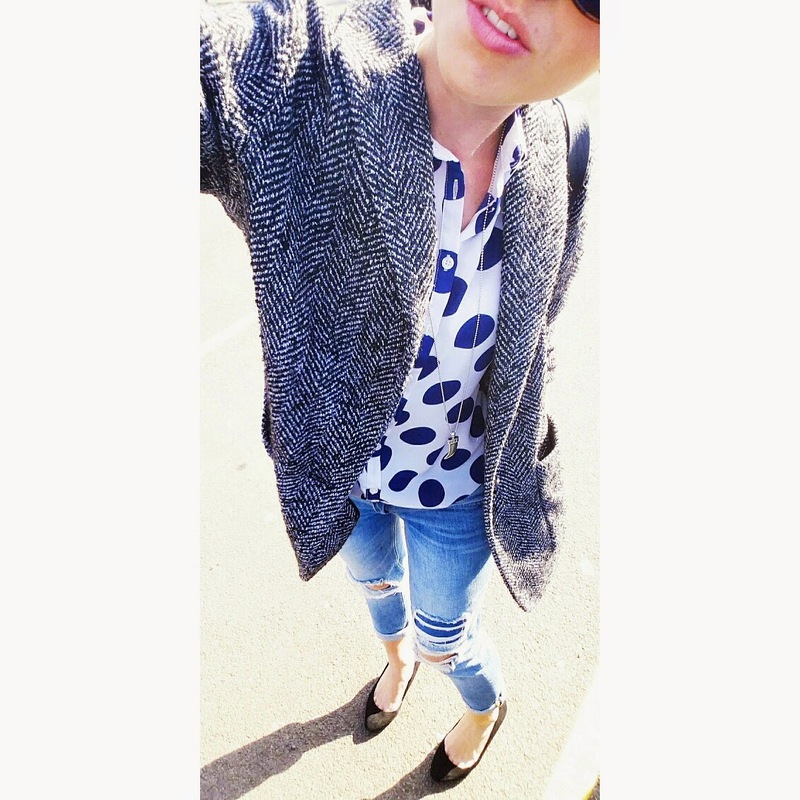 Ripped jeans-they're everywhere and I am obsessed, the ultimate edgy jean that you can either dress up or down. 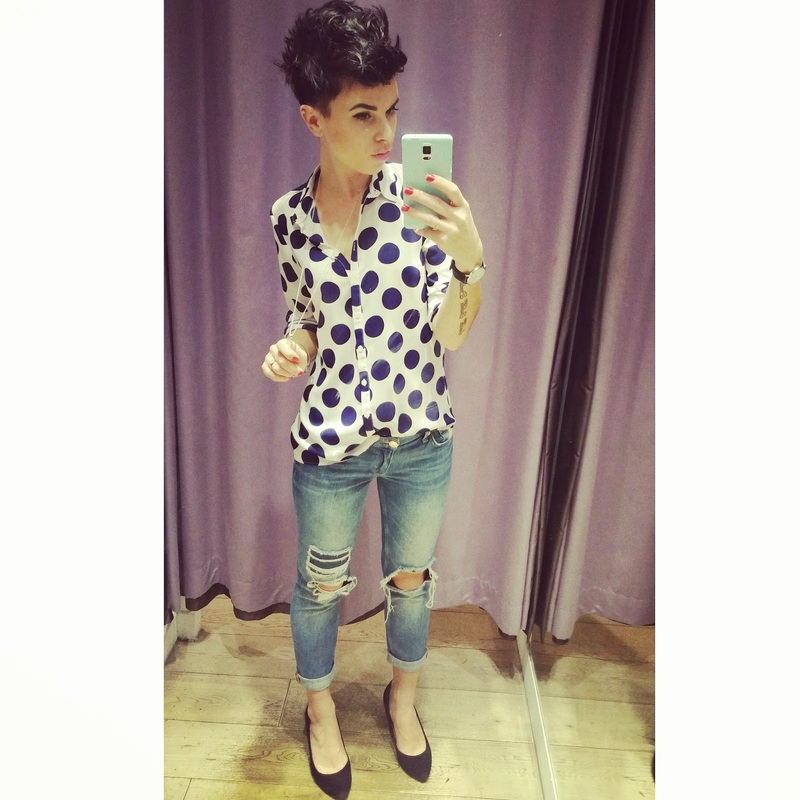 River Island have the EVA Girlfriend jeans in the sale and for £20 you can not go wrong! I have been wearing mine with heels and chunky boots, but they equally will look great with converse. Perfect! Go forth and conquer River Island!